The Drivesmart Pro HD is our combined DVR unit and comes with FREE lifetime database updates which can be downloaded here. A new window will open for the Drivesmart Update site. Once the database has been loaded on to your Micro SD card, remove it from your computer, insert your card into your Pro HD unit and turn on the power. You should see a loading bar, showing the update taking place. When this has completed, the screen will go blank to indicate the update is complete. You have probably updated the unit with the wrong file. 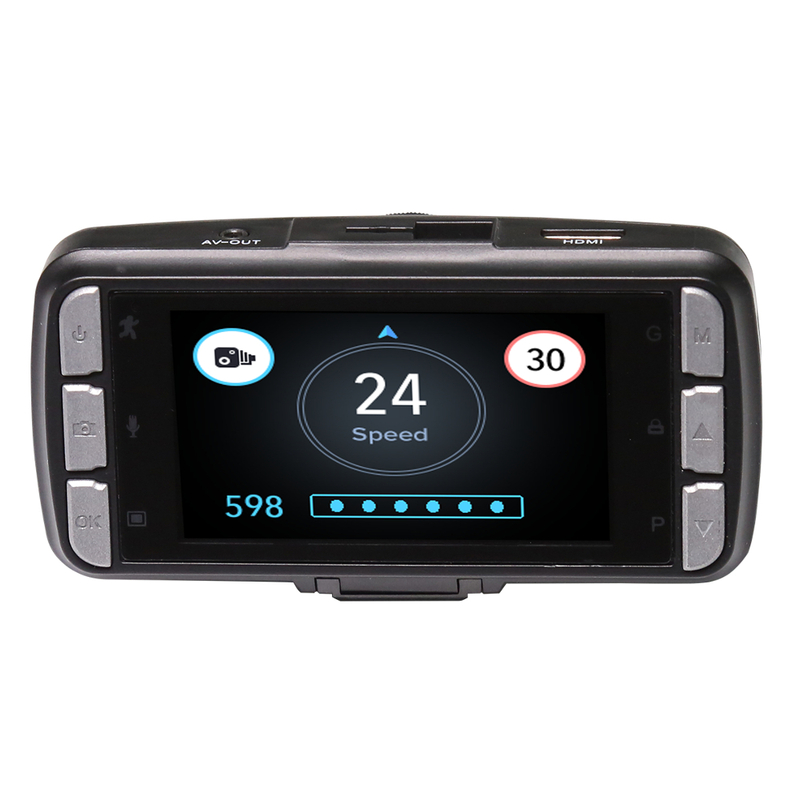 (Loaded the DriveSmart Elite 2 update on the Pro HD for example.) Simply re-update with the correct file and this should solve this.